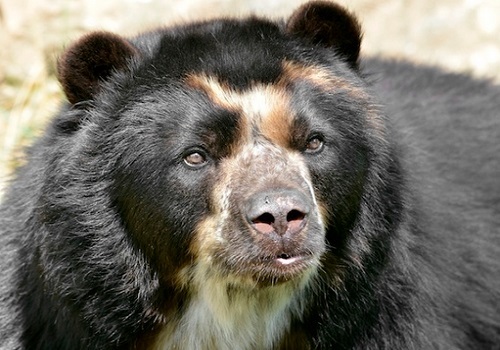 IBA aims to understand the world’s 8 bear species through scientific research and collaboration with communities, conservationists, managers, and students across the globe. wildlife biologists, conservationists, land managers, park personnel, tribal councils, indigenous communities, and private land owners. Encroaching civilization, through land-use conflicts and resource utilization by human beings, has resulted in the decline or disappearance of bear habitat and bear populations in portions of their ranges. Continued viability of populations, and the possible restoration of bears in certain areas, will be largely contingent upon a cooperative approach towards research, management, conservation, land use, and education, and will increase in cost as land values escalate. The IBA, an association primarily of professional biologists with an interest in bears, recognizes these difficult bear research, conservation and management challenges. Do you want to help support research that provides scientific information for protecting the world’s 8 bear species? Whether you want to donate $5.00 or $5,000 dollars, any amount helps! Learn more about how to protect bears through our donation program. All BCF funds go directly to research projects. We thank you for your support! The Bear Specialist Group (BSG) is one of more than 140 Specialist Groups, Red List Authorities, and Task Forces established by the International Union for the Conservation of Nature (IUCN) and The Species Survival Commission (SCC). In the early days, IBA was approached by the IUCN to help with the founding of a Bear Specialist Group (BSG). As the relationship evolved, BSG became a separate unit and now appoints its own members. However, IBA and BSG maintain a close working relationship, prepare a joint newsletter, and IBA provides many benefits to the BSG. These benefits include complimentary IBA membership, access to IBA grants, funds and support for the BSG website, a dedicated BSG session and meetings at IBA conferences, and funds to support BSG operations. Today, members of the BSG are appointed by the BSG co-chairs. 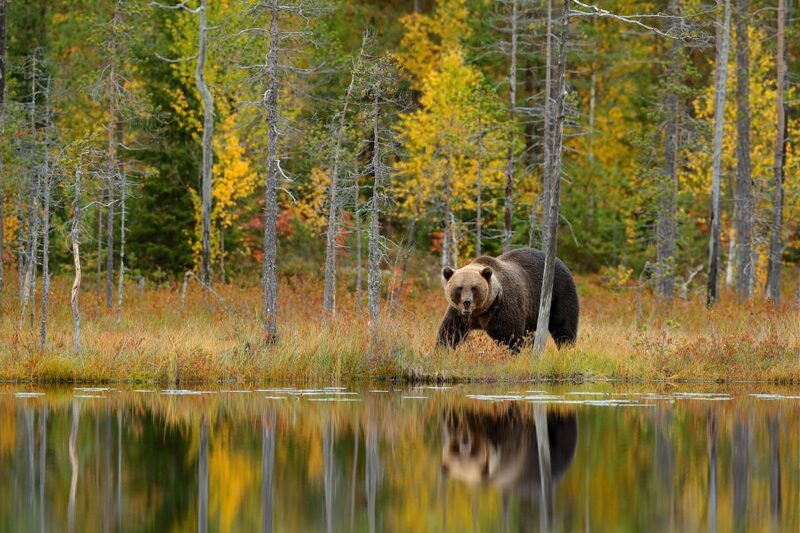 The members of IBA have a rich and diverse background in all areas of bear ecology. Whether you are looking for information about basic bear biology/ecology, conservation, management, research, policy, or bear welfare, IBA is your resource providing access to bear experts around the world. We are an organization comprised of ~600 members that includes professionals, students, institutions, and donors. IBA is an all-volunteer non-profit with members from 70 different countries who dedicate their time to protecting bears. Our membership includes 128 Bear Specialist Group experts and 34 Polar Bear Specialist Group experts. Small and large donations alike collectively fund grants for research aimed at protecting and conserving the worlds’ 8 bear species. Donations specific to our general fund help keep IBA providing you with historical and current information on the worlds’ bears! What is the impact of an IBA Grant? Study Area(s): Three Sloth bear sanctuaries and a protected forest of Gujarat, India; namely Jassore Sloth Bear Sanctuary, Balaram-Ambaji Wildlife Sanctuary, Polo Forest and Ratanmahal Wildlife Sanctuary.